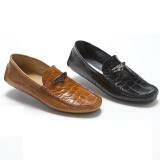 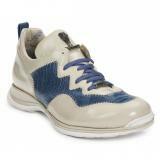 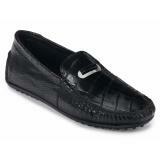 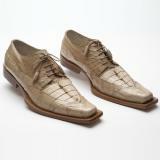 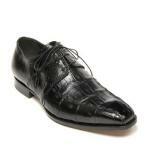 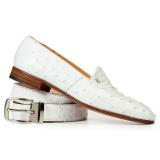 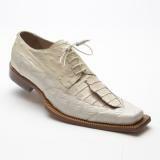 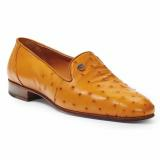 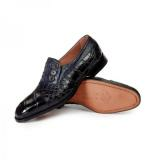 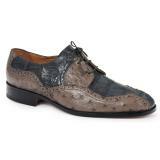 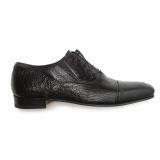 Mauri ostrich shoes showcase the longstanding quality of over 50 years of Mauri shoe manufacturing. 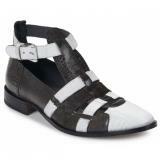 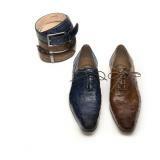 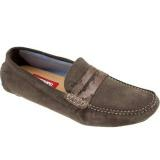 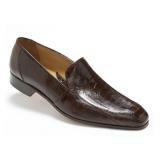 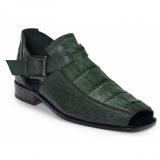 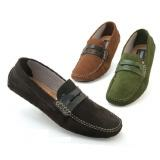 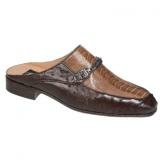 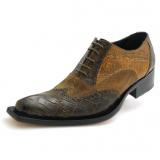 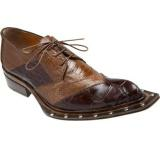 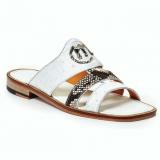 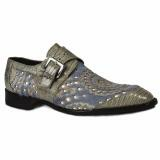 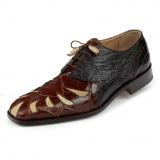 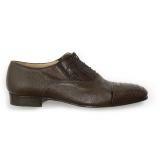 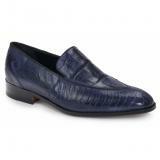 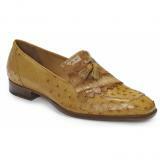 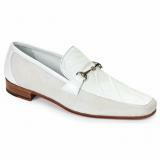 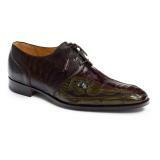 Using only the finest precious exotic leathers, Mauri shoes marry classic style sensibilities with modern flare. 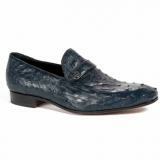 Wear Mauri, be different, look incredible.